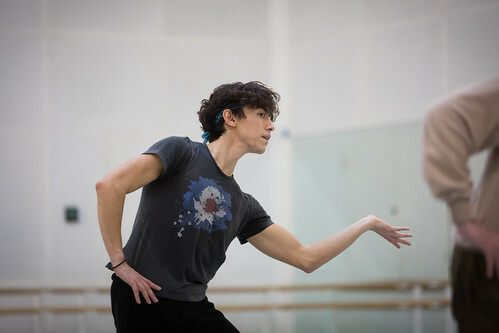 Luca Acri is a Soloist of The Royal Ballet. 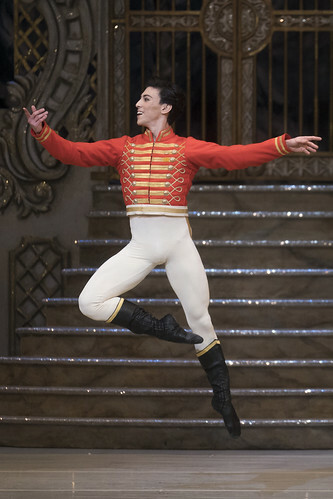 He trained at The Royal Ballet School and graduated into the Company during the 2012/13 Season, promoted to First Artist in 2014 and Soloist in 2015. 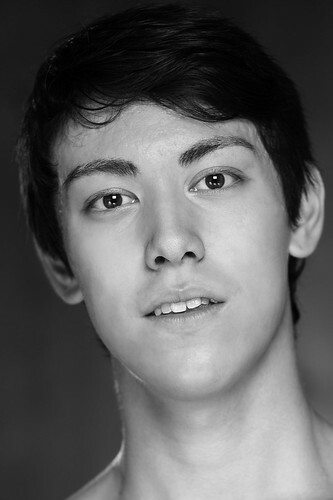 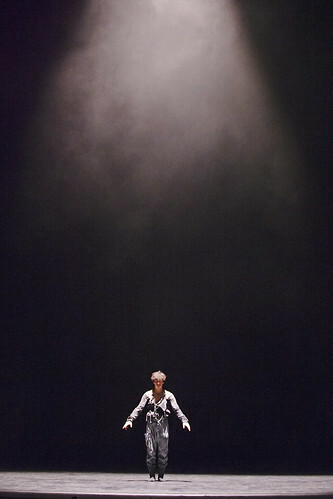 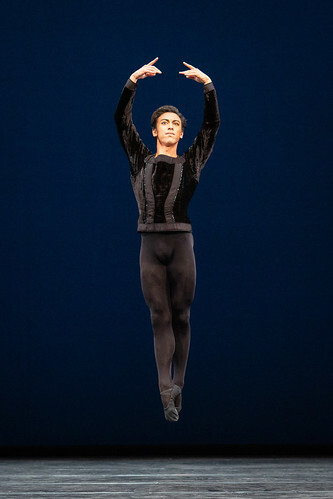 Acri began his training at the Acri-Horimoto Ballet Academy in Japan, and was a finalist for the 2010 Prix de Lausanne. 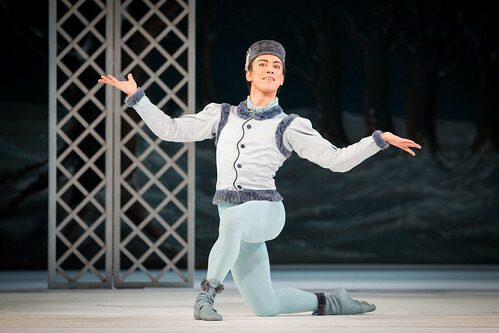 That year he entered The Royal Ballet Upper School, where his performances included Franz’s solo from Coppélia. 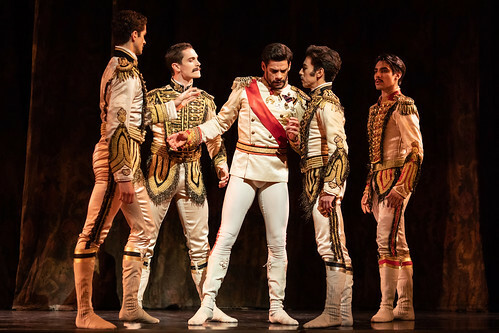 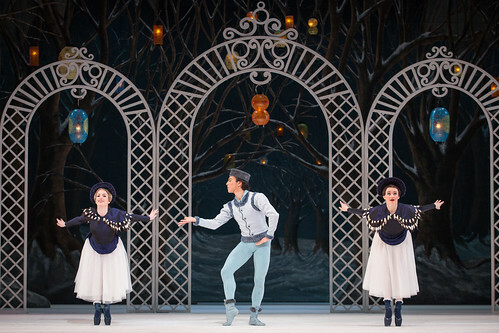 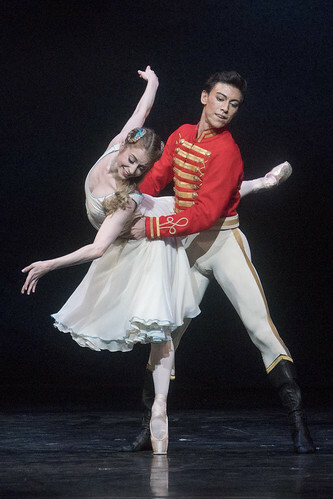 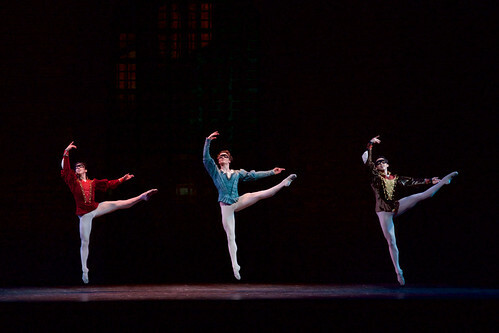 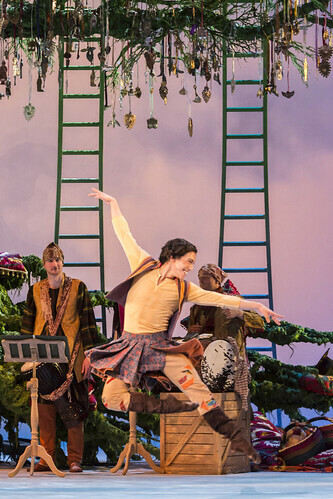 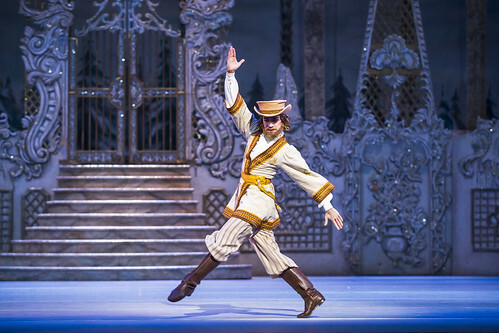 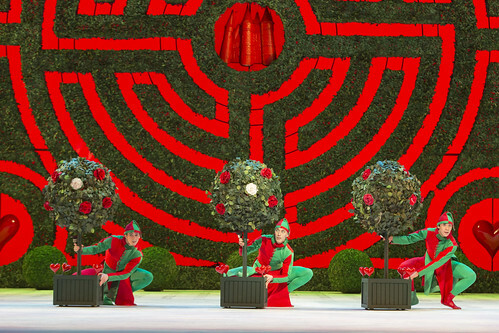 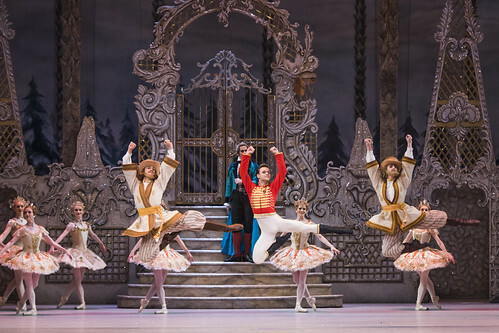 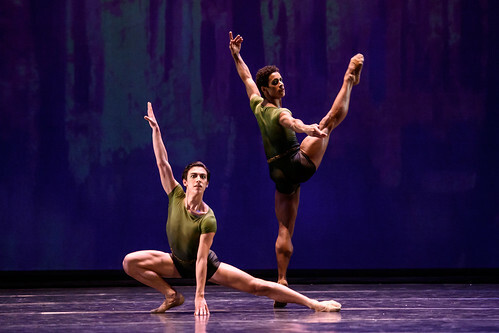 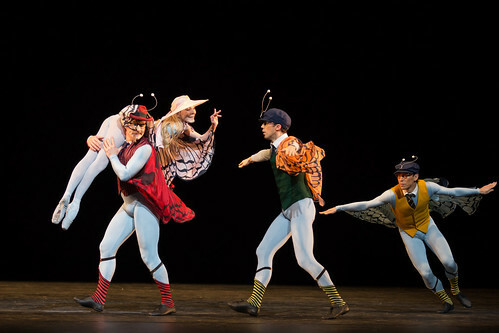 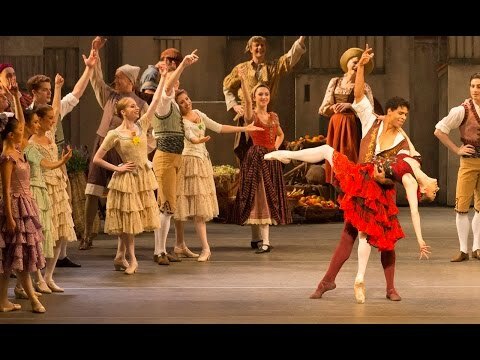 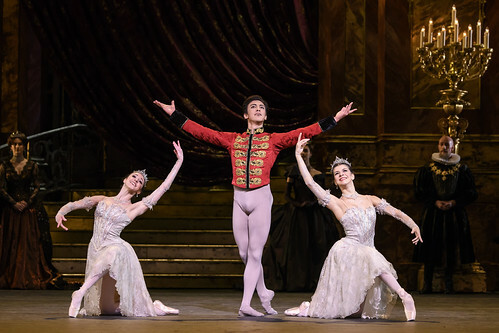 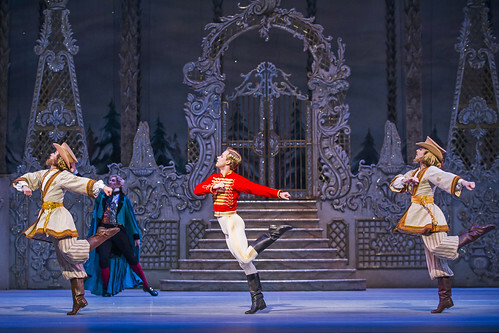 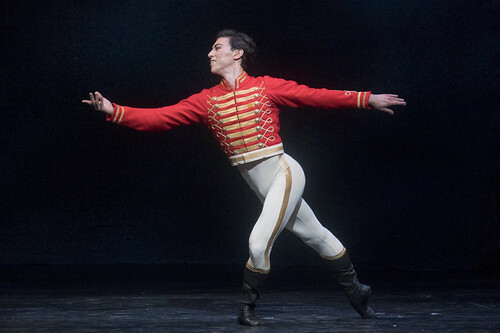 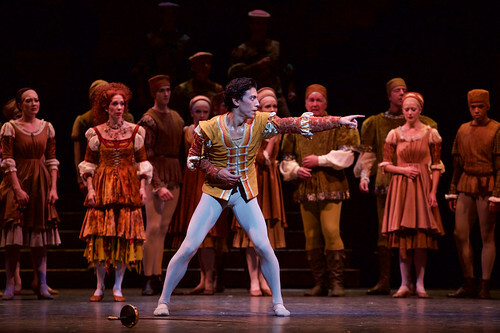 Acri’s repertory with The Royal Ballet includes Hans-Peter/Nutcracker (The Nutcracker), Mercutio (Romeo and Juliet), Alain (La Fille mal gardée), Puck (The Dream), Bluebird and Florestan (The Sleeping Beauty), Gypsy Boy (The Two Pigeons), Beggar Chief (Manon), Brother Clown (The Winter's Tale), Hansel (Hansel and Gretel), Henry Clerval (Frankenstein), lead pas de six (Giselle), pas de trois (Swan Lake), one of the three gardeners (Alice’s Adventures in Wonderland), Rascal (Don Quixote) and in Jewels, Symphonic Variations, Within the Golden Hour, Chroma and Multiverse. 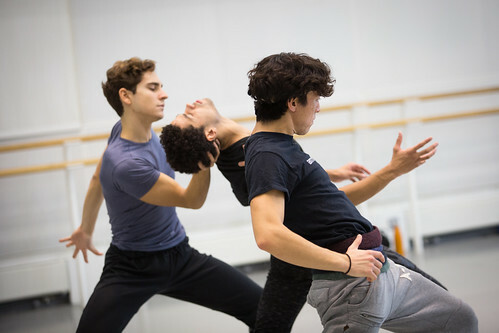 He has created roles in Alastair Marriott’s Connectome, Liam Scarlett’s The Age of Anxiety, Hofesh Shechter’s Untouchable and Wayne McGregor’s Obsidian Tear.